The updated Honda CBR650F and Honda CB650F were unveiled at EICMA 2016. The 2018 Honda CB650F has been confirmed for the US market. 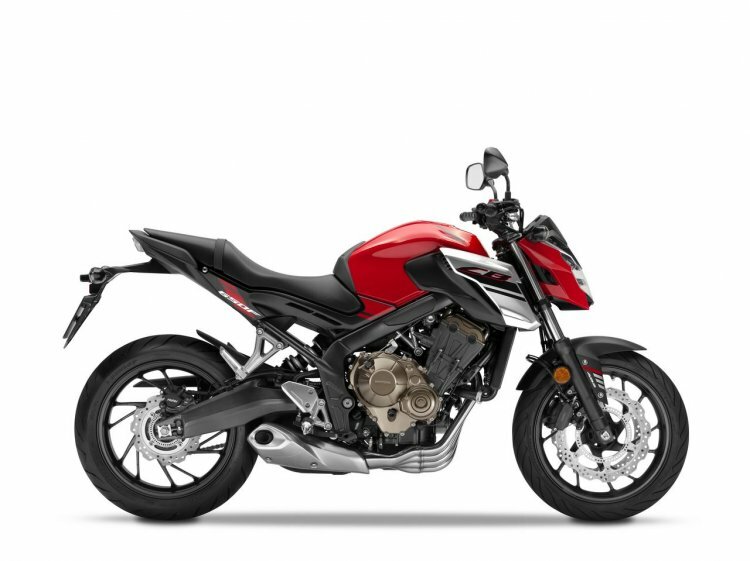 Along with the naked roadster, Honda will also be updating the Honda CBR650F which is the faired version of the CB650F. The 2018 Honda CB650F gets new LED headlamp, new Nissin calliper and updated suspension setup by Showa. 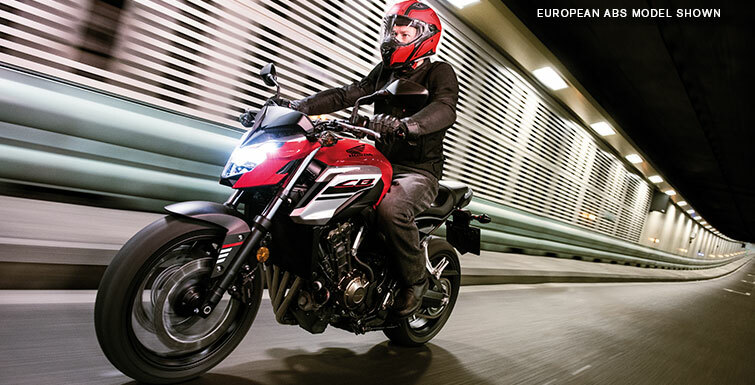 Honda CB650F is powered by the 649 cc four-cylinder, liquid-cooled mill. Honda claims that the engine now delivers a better punch in the mid-range, which begins at 5,000 rpm. Coupled to a 6-speed gearbox the engine is capable of producing 91 PS of maximum power at 11,000 rpm and 64 Nm of peak torque at 8,000 rpm. While the naked Honda CB650F was not on sale in the US market previously, in comparison to the European version, the updated bike gets new Nissin callipers and new Showa Dual Bending Valve fork up front with adjustable shock in the rear. ABS will be standard. The frame too is strengthened. The 2018 Honda CBR650F also gets the same mechanical upgrades. Both bikes also get a new LED headlamp. Colour options in the US for both the Honda CB650F and Honda CBR650F will be limited to Millennium Red. The 2018 Honda CB650F is powered by the updated 649 cc mill which is shared with the faired Honda CB650F. Both the 2018 Honda CB650F and 2018 Honda CBR650F will be available in the US from August 2017 while prices will be announced around the same time.